Tiles have a durable surface resistant to odours, moisture, dirt and stains. 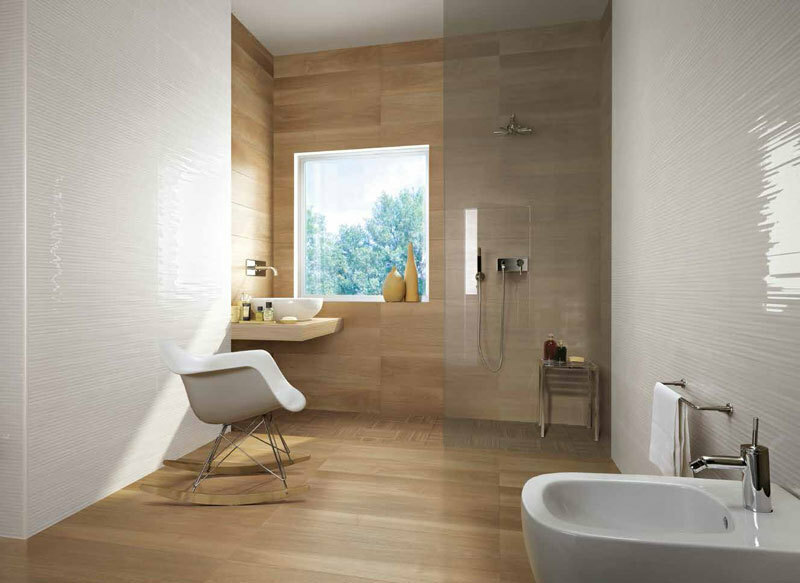 Easy to maintain, tiles are a great option for most areas exposed to high wear. Between washes with Aquamix Concentrated Stone and Tile Cleaner, available from Tile Centre Dunedin, a quick wipe with a mop and some hot water is all that is needed. A steam mop is an option. For soap scum build-up and dirty grout use Aquamix Heavy Duty Tile and Grout Cleaner, available from Tile Centre Dunedin. Please contact us for individual advice for any other cleaning problems. Natural stone should always be sealed. Sealing should be done once before grouting and once after grouting. The only tiles that may need to have this done are polished porcelain tiles. A good test to find out if sealing is necessary is to use an indelible ink on the tile surface. If it comes off it does not need sealing. Please contact us for individual advice on sealing.